Yes, the vines are going to be brown and dormant like many trees and plants during late Autumn and Winter. Grapes are a deciduous perennial plant that really don’t do too much once the temperature drops. The vines may often look like a lifeless gnarled woody plant that has seen better days. They are, however, still alive and they are just hanging out until the warmth of Spring awakens the vine back into action. This stage of the vine is still beautiful to see but it is different from the typical green that is pictured when you think of a vineyard. While the vines are dormant, the majority of wineries are most certainly not. 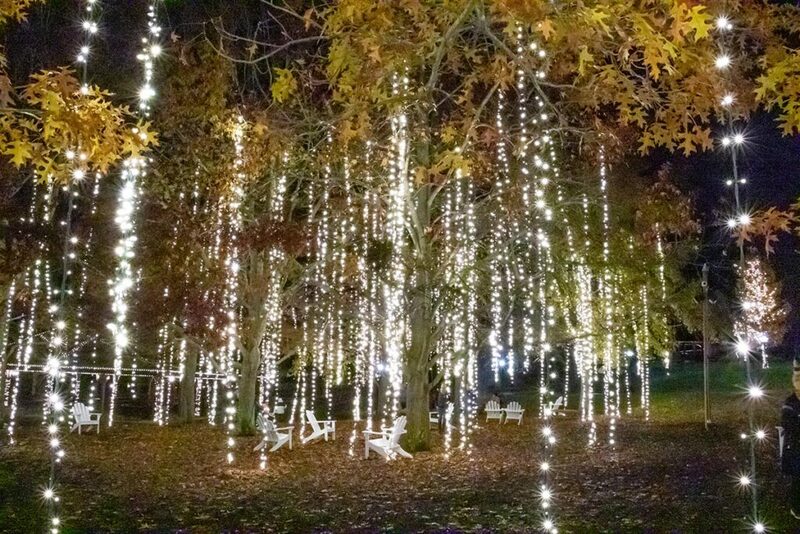 Yes, a few may close to visitors during the winter months but many of them are open year round and have adjusted their activities, atmosphere and events to accommodate the cooler weather months. Most adjust their hours and even close on slower days of the week but you can count on the majority of them to be open on more popular days like Friday, Saturday, and Sunday. 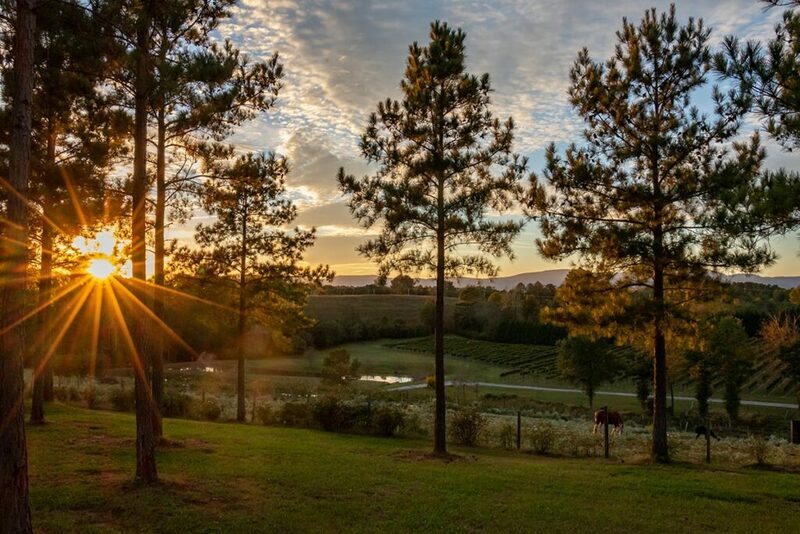 The bottom line is that the wineries of the Carolinas are year round destinations! 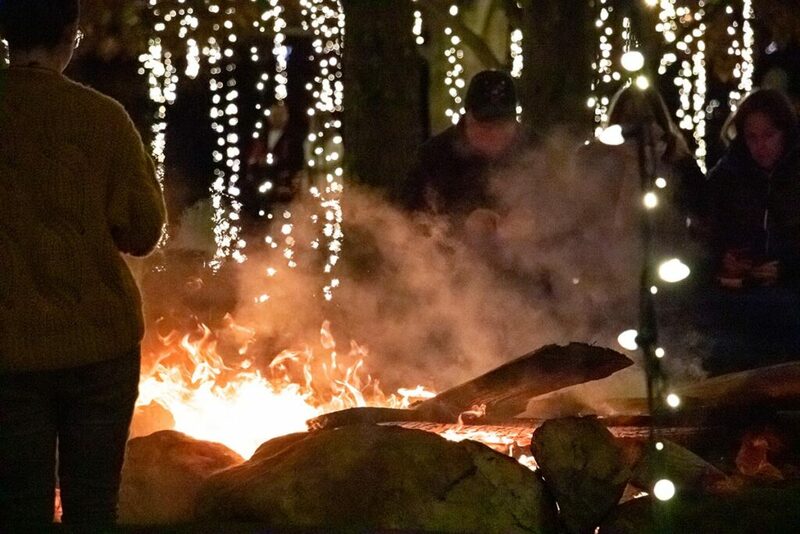 Much like the lights, there will be a lot of variance between fire pits or fireplaces at different wineries, some may not even have one. If that is the case, plan your visit accordingly, visit those wineries early in the day on your tour so that you strategically end up at the perfect spot at the end of the day where you can relax and enjoy a nice fire with your glass of wine! 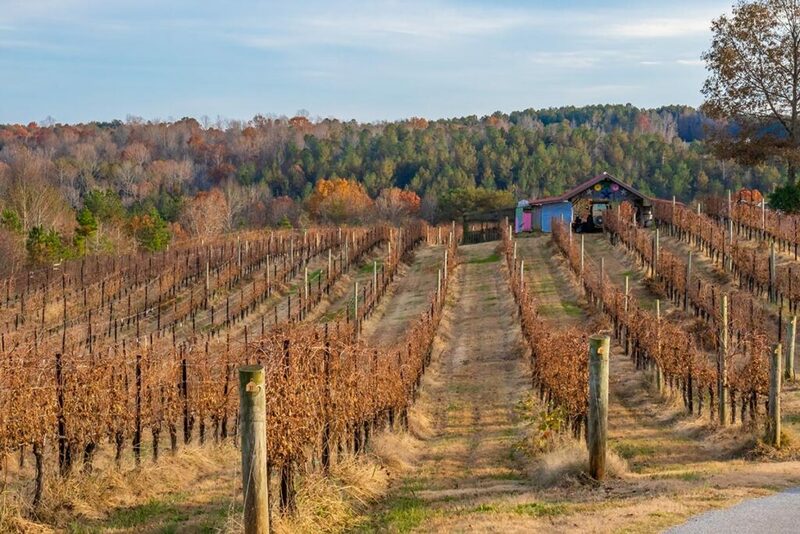 The fun of touring the beautiful Carolina wine regions and wine tasting is something to be enjoyed year round. Don’t let the lack of warmth and/or sunshine stop you! The wine tastes great year round! 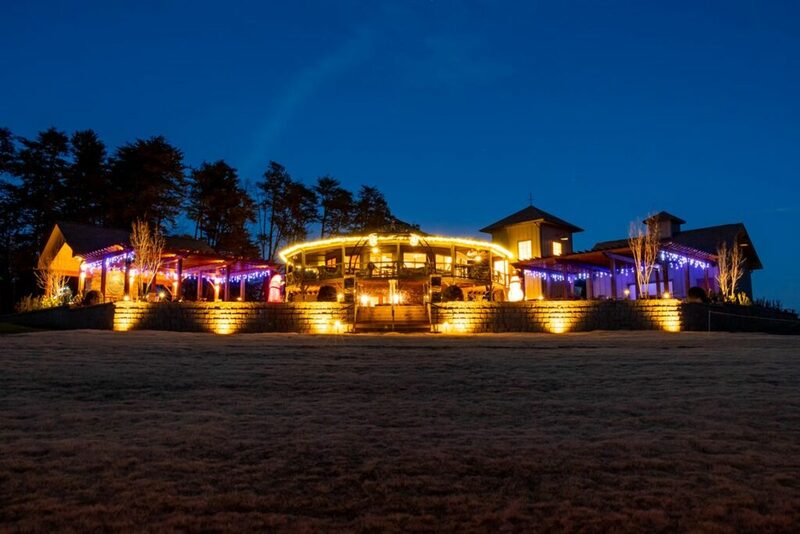 The vineyard may look different but experiencing what each winery or vineyard has to offer in each season helps make wine tasting a year round attraction. 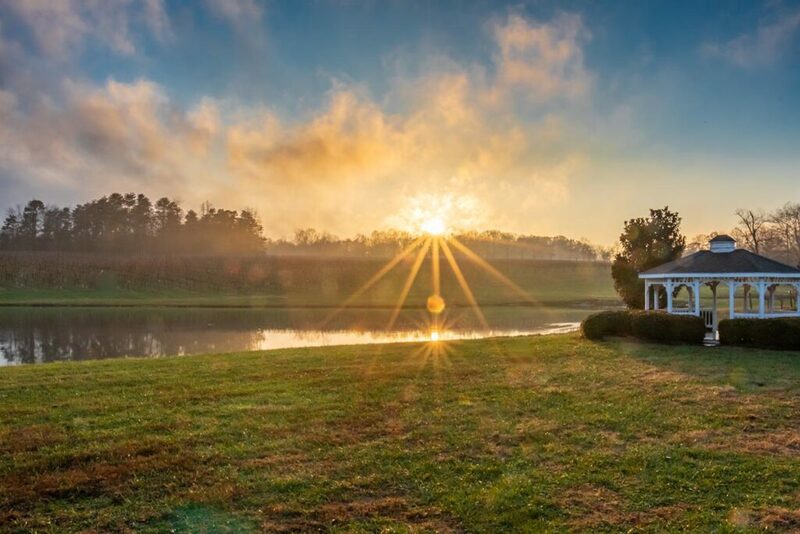 Do you arrange wine tours from the triad area ? Ginger…It depends on the specific area. Please give us a call to discuss. You can reach us at 800-903-2503.